Edgar G. Reviewed by Edgar G.
I absolutely love my new watch band. It makes my watch look more elegant. I love the look and feel of the leather. 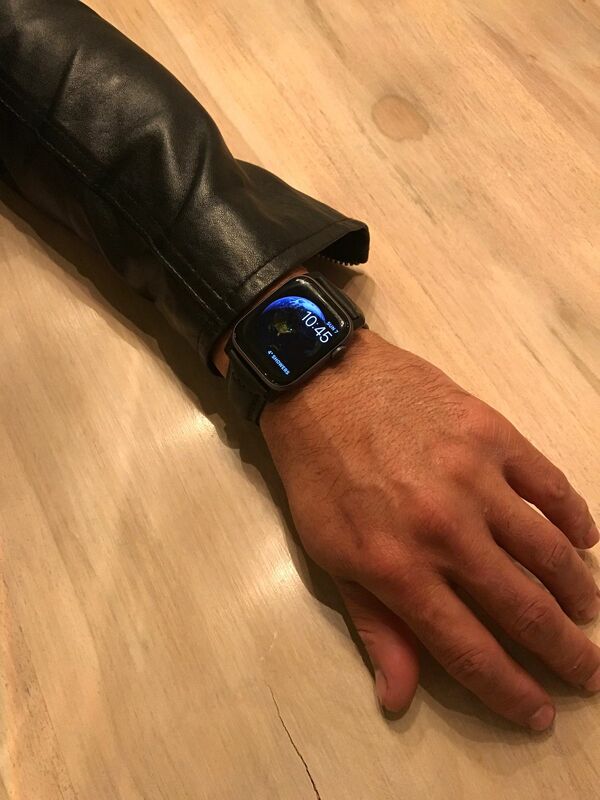 The leather gets softer and more comfortable after wearing it for a few days. The fit is perfect and the quality is top notch. Definitely impressed and I’m looking forward to purchasing more from Nomad. ed h. Reviewed by ed h.
Not an Apple Watch band! Like a high end watch leather band! Enrico C. Reviewed by Enrico C.